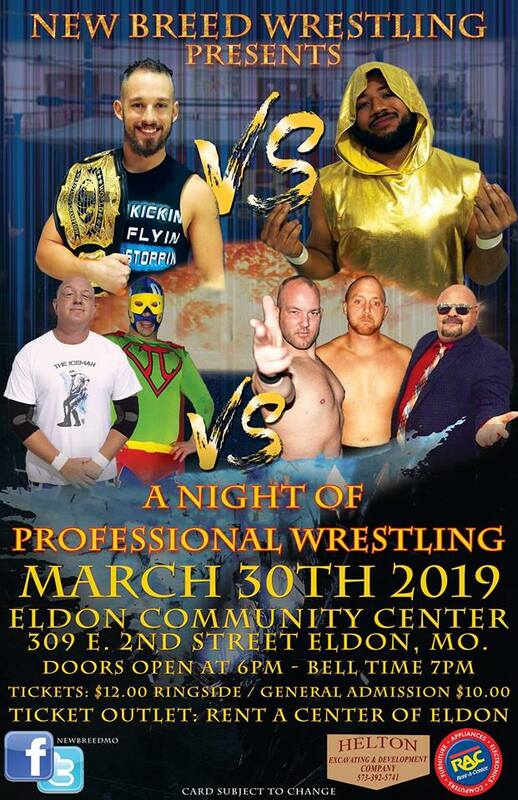 On Saturday March 30th in Eldon, MO, New Breed Wrestling brings you it’s first show of 2019! All of your favorite NBW stars will be in action as the current Multi-State Tag Team Champions The Iceman and The Math Magician take on the team of Leland Race and Superstar Steve! Plus, in our main event we will see Heavyweight Champion Kyle Roberts go one on one against “The Incomparable” Deacon Cash! 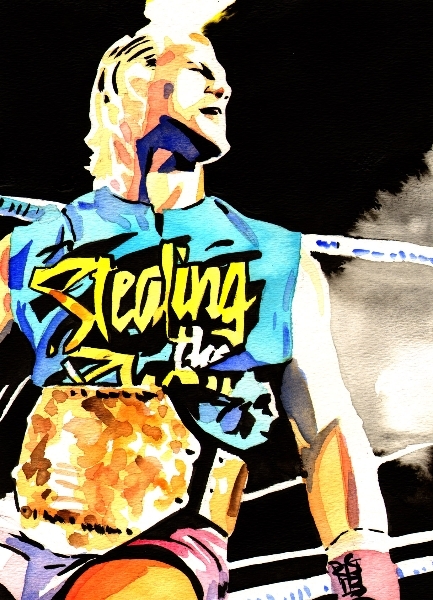 4 more big matches are still to be announced for this card. Stay tuned to this page in the coming weeks for more match announcements. This event is sponsored by Rent a Center in Eldon and Helton Excavation. Make plans now to join us for this great night of wrestling action! This entry was posted on February 1, 2019 at 1:59 pm	and is filed under Uncategorized. You can follow any responses to this entry through the RSS 2.0 feed. You can leave a response, or trackback from your own site.